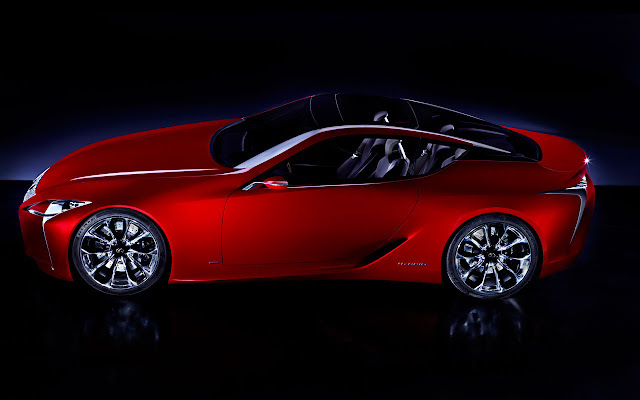 With its forward-looking design and dynamic unveil, the Lexus LF-LC 2+2 Hybrid Sport Coupe was named as the best concept car in the annual EyesOn Design Awards at the 2012 North American International Auto Show in Detroit. The North American International Auto Show (NAIAS) 2012 EyesOn Design Awards honor the most significant automotive designs on display at NAIAS 2012 as determined by the North American and global leaders of design from automotive manufacturers, along with academic chairs of transportation design programs and design leaders from other fields. The awards recognize the skill and creativity of designers in the areas of Aesthetics and Innovation, Concept Implementation, Functionality and Spirit of Industrial Design and are awarded in production and concept categories. 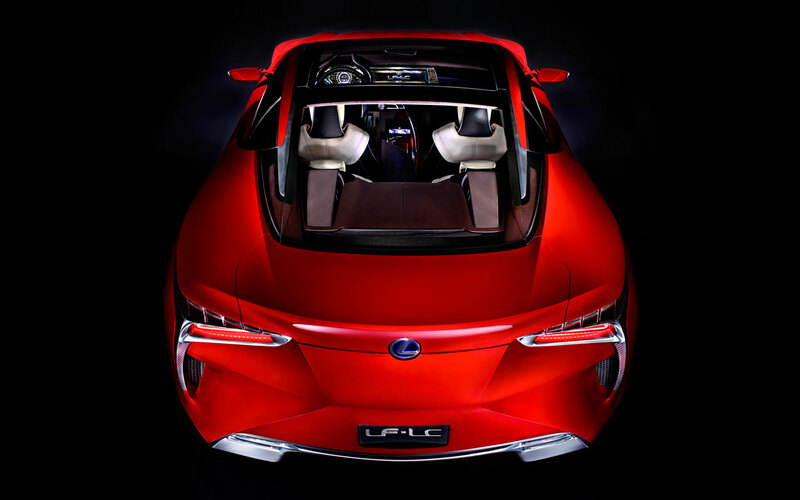 Designed by the company’s Calty design studio in Newport Beach, Calif., the LF-LC hybrid sport coupe was a pure design exercise. 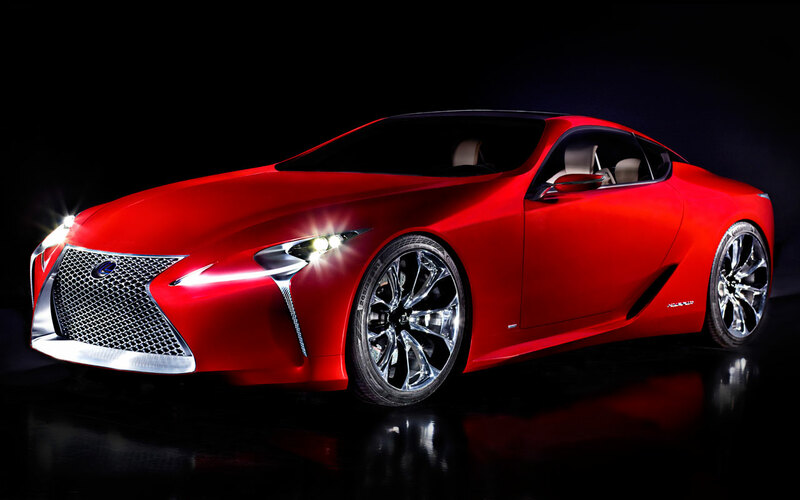 Challenged by the Lexus Center in Japan to come up with a design for a future hybrid sport coupe concept, the Calty team quickly went to work. 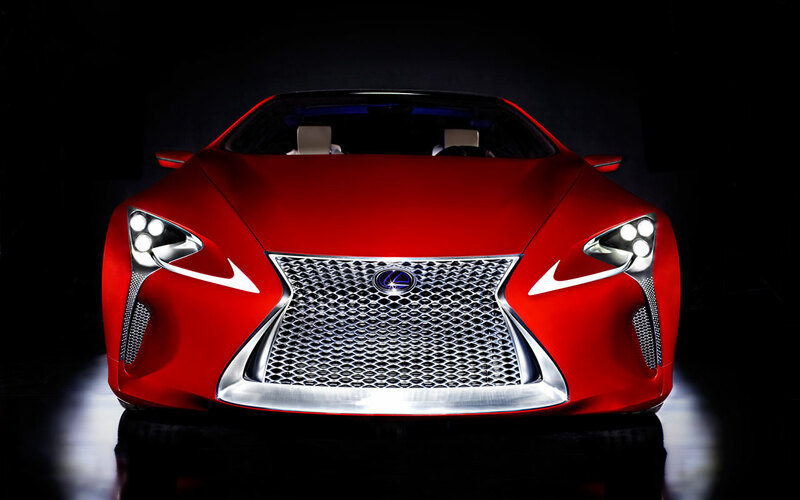 They were seeking new ways to redefine the Lexus design style with emotive, avant-garde beauty and advanced technology, yet remain within reach for premium buyers. The LF-LC displays the new Lexus design language in its bold interpretation of the signature Lexus spindle grille and rear architecture. Sumptuous curves blend smoothly into dynamic angles, creating an inviting display of lines, shadows and corners. The profile of the LF-LC creates a powerful, dynamic silhouette that is unmistakably that of a serious driver’s car. The lines of the vehicle emphasize direction and motion.